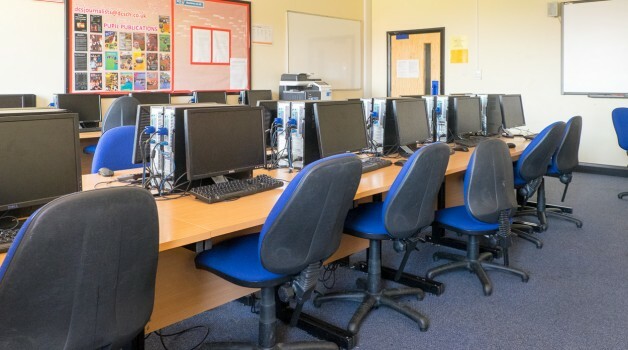 We also have an bigger IT Suite with a capacity of 30 that can be made available for courses. The studio can accommodate up to 30 learners at a time. 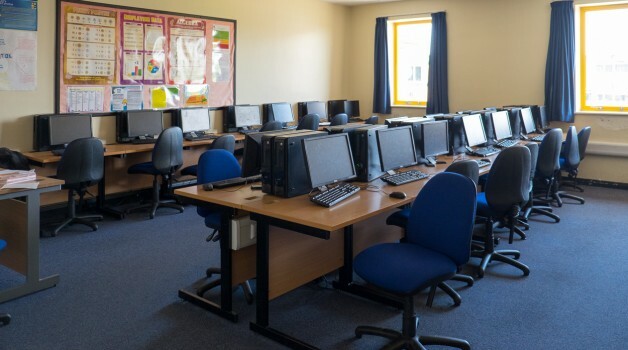 The IT Suite was tailored to suit the creative thinker and provides the ideal environment to stimulate art and design ideas. 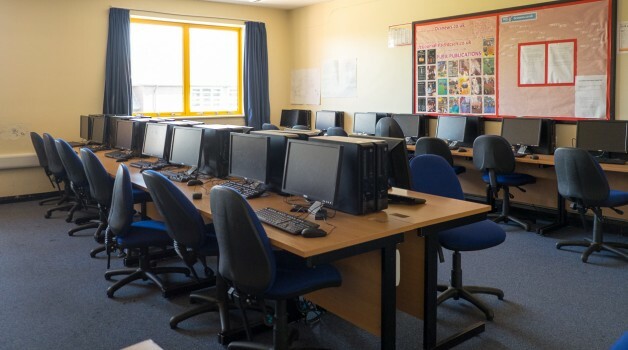 This space is great for computing lessons, computer classes, training sessions, extra tuition and lectures. Different types of classrooms are also available.